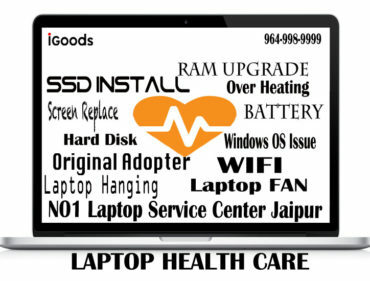 IGoods Service Center in Jaipur well known as laptop service center which is more popular entire jaipur. 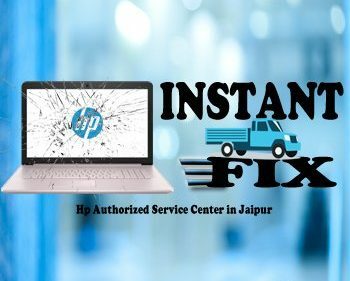 You can come to know by We give hp service center in jaipur mi road, tonk road, malviya nagar, raja park ,tonk road, jagatpura, sitapura, pratap nagar, sanganer and more support. 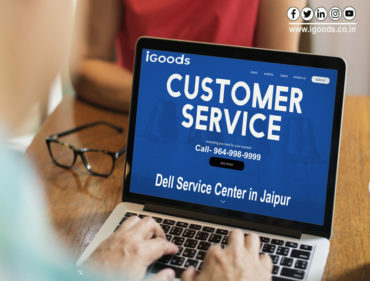 Hp support available in igoods support centre . 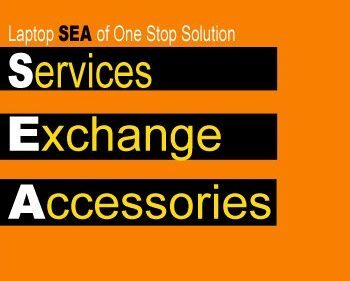 Hp laptop, desktop, printer, server. 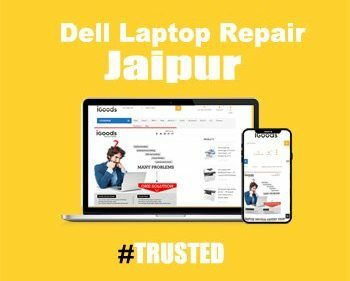 We have 25000+ satisfied client having hp laptop trouble and we resolved. 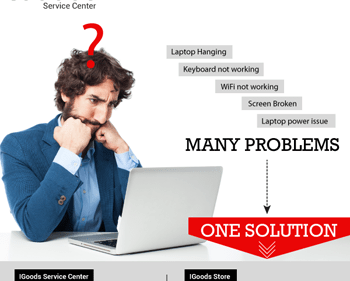 Laptop hang, virus issue, over heat, parts, hard disk, keybaord, mother baord original parts.